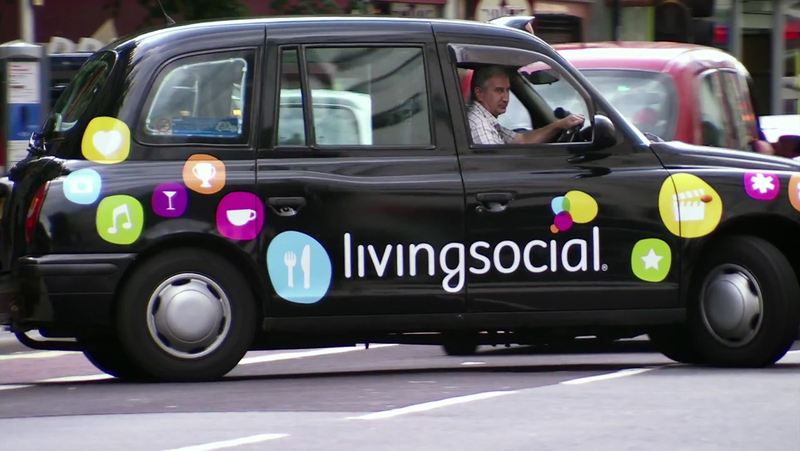 LivingSocial deals were promoted recently in London through surprise offers made in a London taxi. Over two days an everyday London taxi ride offered passengers the chance to experience the deals for themselves, with opportunities to go chessboxing, tiger feeding or to take an Aston Martin for a spin. The taxi driver interacted with his passengers using an interactive screen. The Taxi experience was developed at Mind’s Eye Media, London, by creative director Charlie Phillips, creatives David Missen and Leo Minster, film director Jez Murrell, producer Richard Guy and executive producer Hughie Phillips.